Johnny Marr-influenced guitar lines and deceptively dark lyrics wrapped in pop melodies define the critically-acclaimed sophomore release. On episode #66, we're joined by author Frank Anthony Polito to review The Sundays 1992 album Blind. Frank's just released his third novel, Lost in the '90s, which is set in, you guessed it, the 1990s, making it perfect for our show. 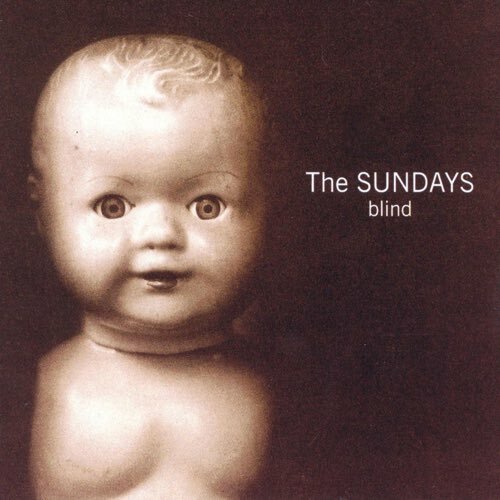 Frank suggested we revisit the critically-acclaimed but lesser known sophomore release from The Sundays, so we dive in and there is plenty to discuss - from Johnny Marr-influenced guitar lines to the deceptively dark lyrics wrapped in pop melodies.